We’re going to try something a little different this week. Rather than only covering what we’re doing at Gravity Wiz, we want to share a bit more about what is going on in the Gravity Forms ecosystem as a whole. Brace yourself for an action-packed update! Gravity Forms 2.3; Coming Soon to a WordPress Near You! Gravity Forms 2.3 Beta 1 is out. 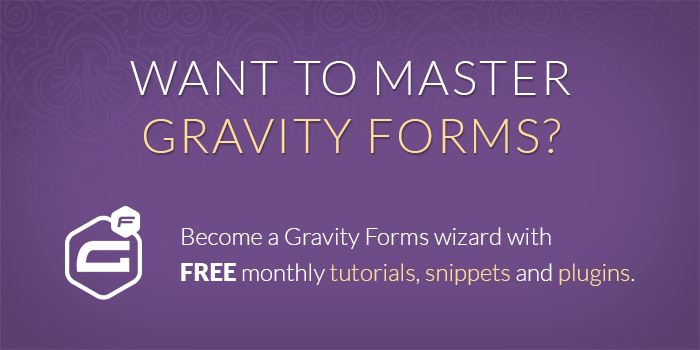 Take a closer look at the feature highlights in our first Gravity Forms release review post. A new add-on that allows your users to record video directly from their webcam into your Gravity Form using the Pipe Video Recording Platform. This works with mobile devices! Uses? Have applicants record a quick introduction video for your job applications. Allow your field technicians record a video when reporting an issue on the job. This is an awesome add-on! 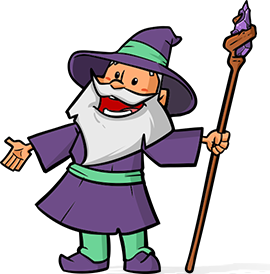 Gravity Forms now has an official add-on for integrating with all the 3rd party services that it doesn’t already have official add-ons for. It supports conditional logic so you can trigger the webhook when only certain conditions are met. This is just the 1.0 so keep an eye on this plugin. It’s going to get a lot more flexible and a lot more powerful. Adjust user’s local time to UCT for time-based conditions when using GP Conditional Logic Dates. Dynamically modify field properties (e.g. label, cssClass, isRequired, etc) via the “field_props” shortcode attribute. Fixed issue were GPBUA styles/scripts were being enqueued on every admin page. Bad boy! Fixed issue where new regex for parsing multi-file merge tag modifiers ignored all but the last modifier. Added support for specifying default form page to be rendered (via shortcode attribute, query string, or filter). Fixed issue where required GF script (gravityforms.js) did not load if another GF script (form_admin.js) was already enqueued. Added support for converting time-based conditional logic to use UTC timezone.